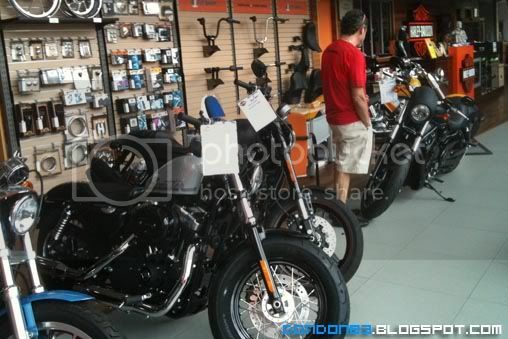 Harley Davidson Motorcycles. 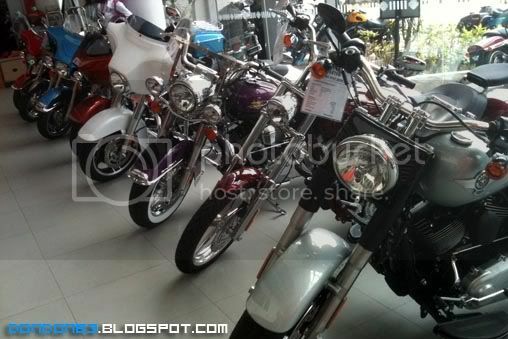 just beside Naza World showroom. since there time to waste this morning. just go in and walk a round. 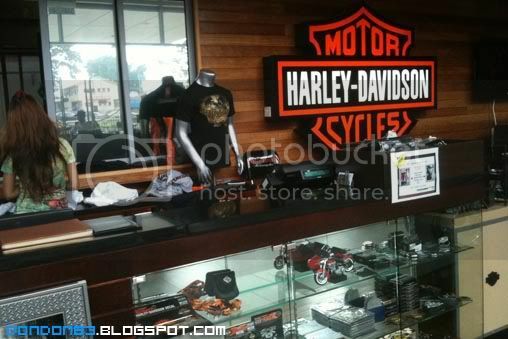 Harley is it Mr.David Son? lol. 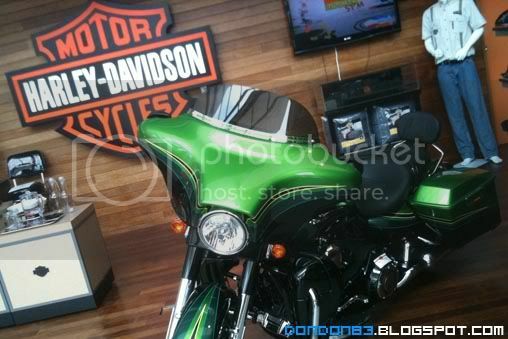 a very huge green bike placed just beside the main entrance. 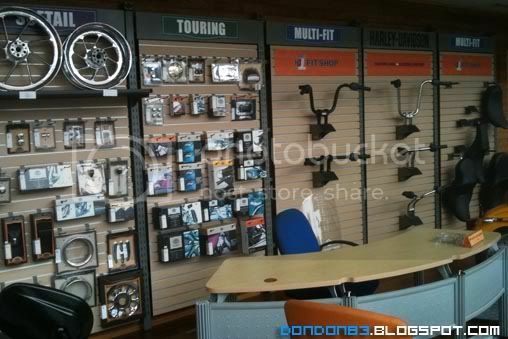 look at those spare part or customize accessories on the walls. 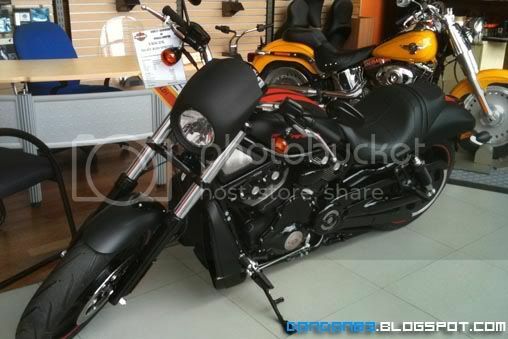 of course.. some harleys bike..
wow.. i saw a very cool matte black bike. it look awesome to me. 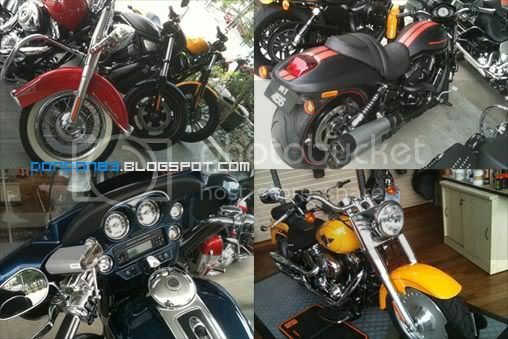 great bike..